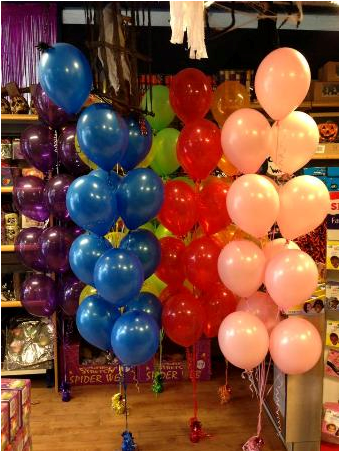 Non Stop Party Shop can help you turn your party into an unforgettable event. 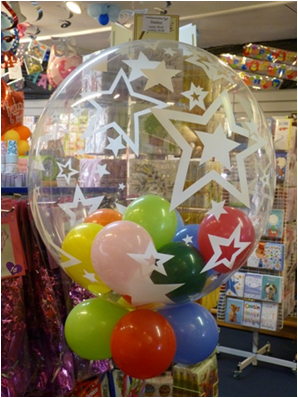 Whether you are entertaining a few children at home, organising a dinner at a restaurant or hotel, hosting a product launch for thousands, balloon decorations are guaranteed to put your guests in the party mood. 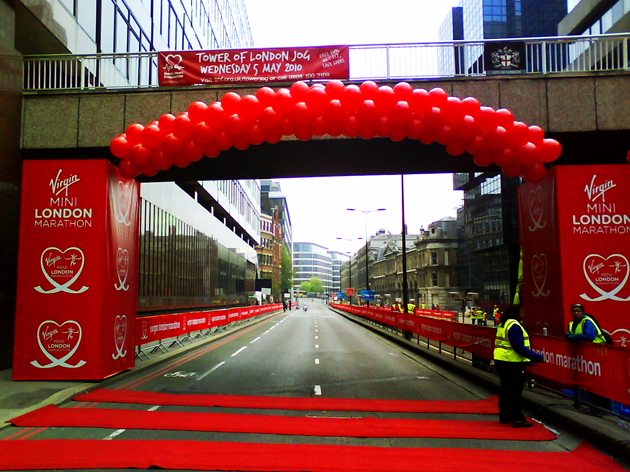 Over the years we have specialised in live events and have worked for clients ranging from BBC television to the Royal family. 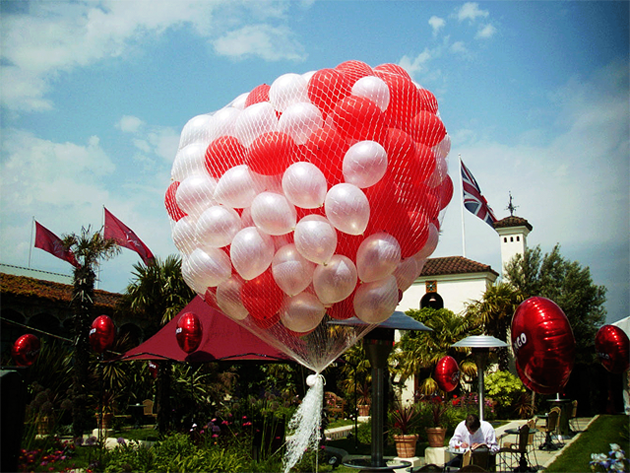 Balloon releases for the Millennium and balloon drops on live television. 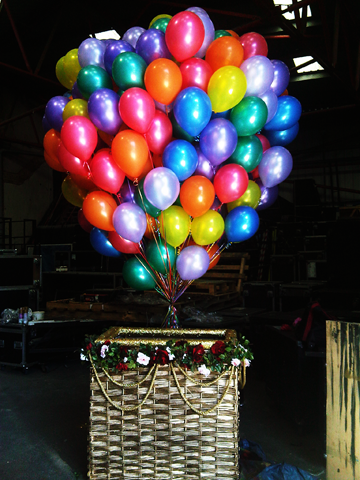 We have also become specialists in 'balloon lifts' enabling people to 'fly' using balloons. 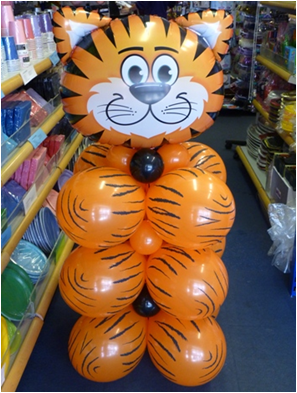 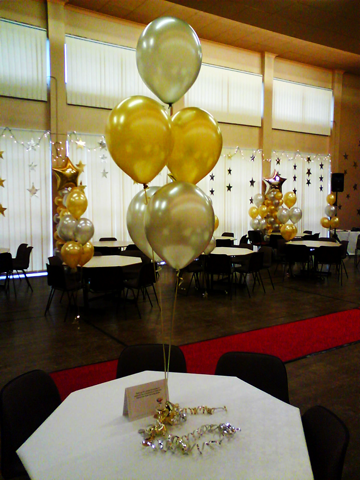 Our Balloon Decorating team are willing and able to produce almost anything you require. 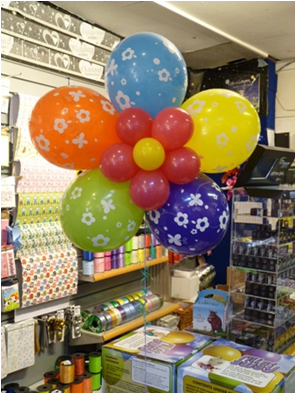 If you would like to discuss our Balloon Decorating Service, please contact us. 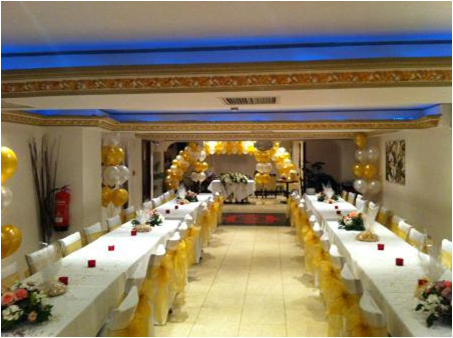 Unfortunately our decorating service is only available in London and Surrey. 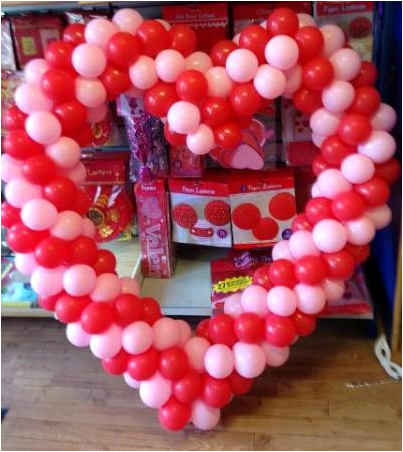 Our stores will be able to create beautiful displays for you to take away. 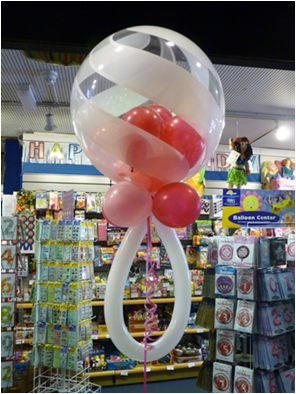 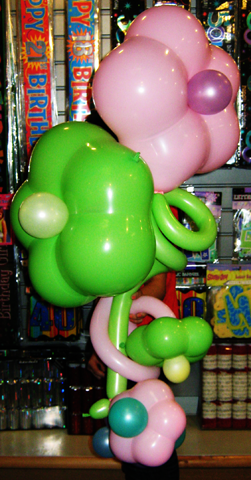 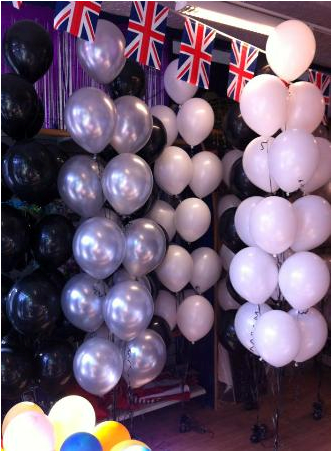 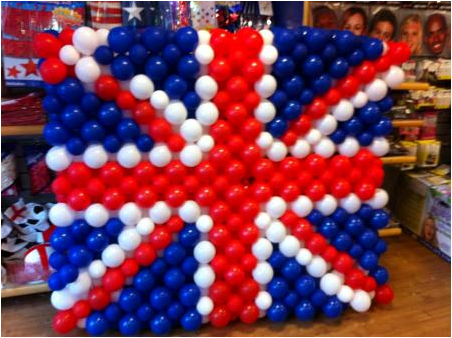 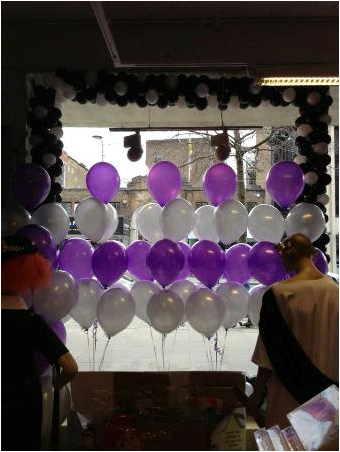 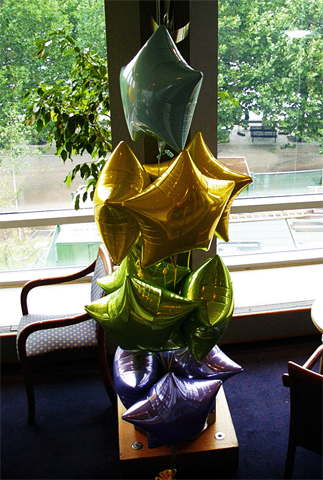 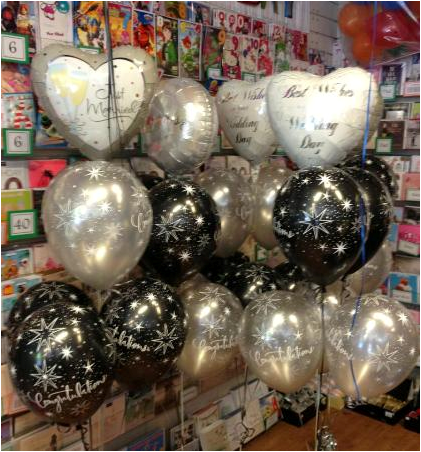 Below are examples of balloon decorations that have been created in our stores and by our Balloon Decorating team.